Sorry for long over due!! Before I get into reviews, be sure to check out UNIQSO's current promotion : Give Me $5! Right now they are offering $5 off from your order to lovely 1500 customers!! 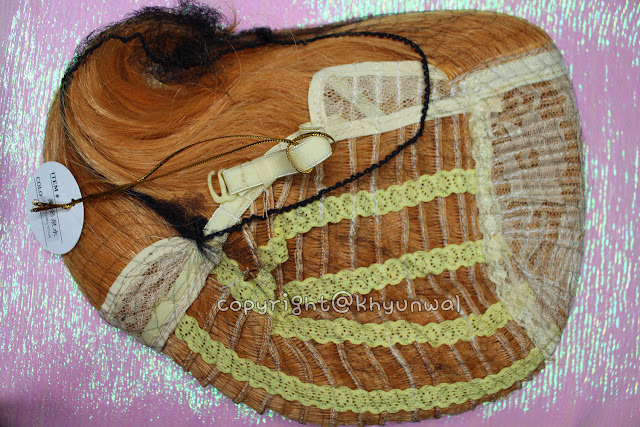 So be sure to check out their new products and get your summer fashion items stocked before its too late!! 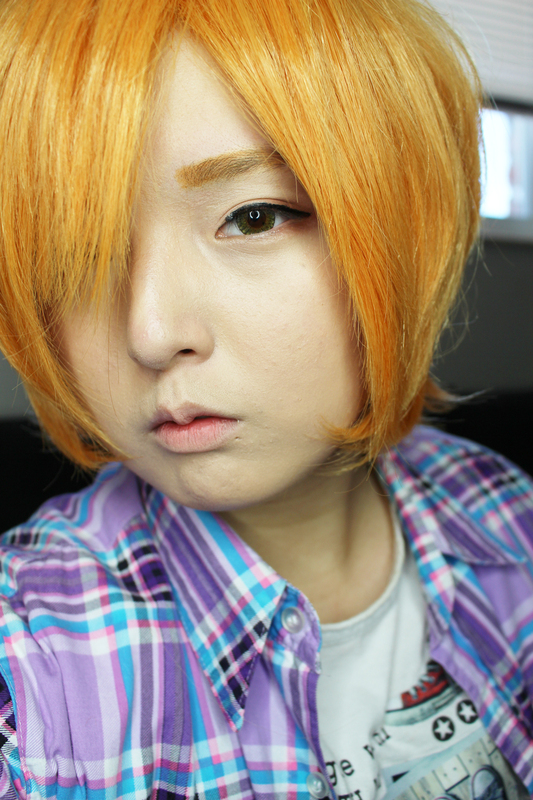 I personally love this anime and wanted to recreate the other members of the group Muse for my cosplay make-up tutorials later on! 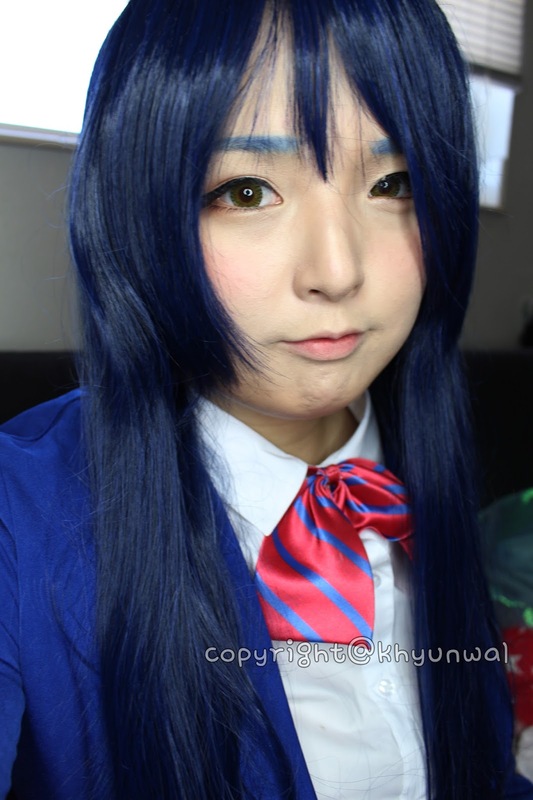 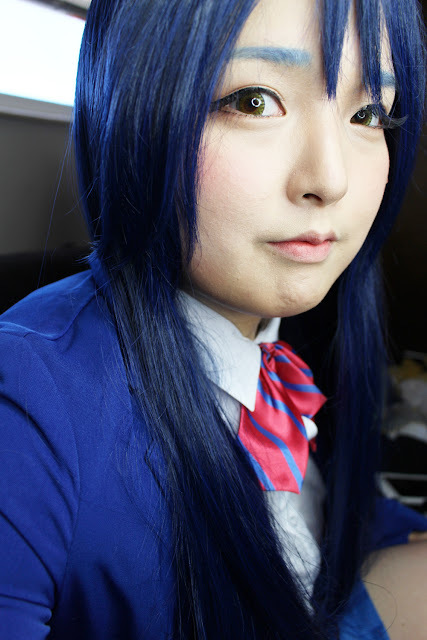 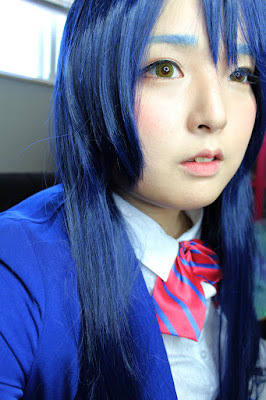 I wanted to try out Umi, cause she is just really interesting character, and also I have never tried blue wig before!!! 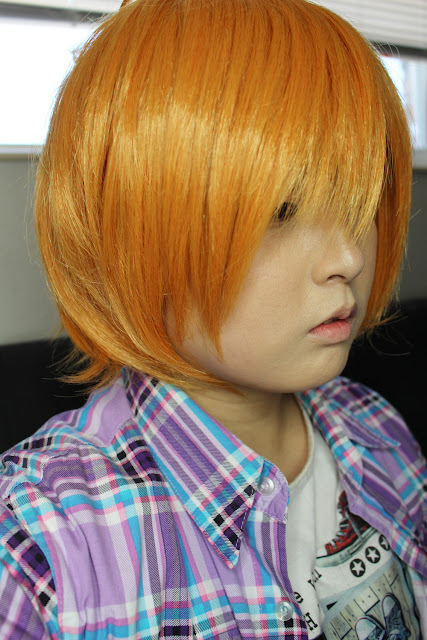 So I thought I must try this one out! 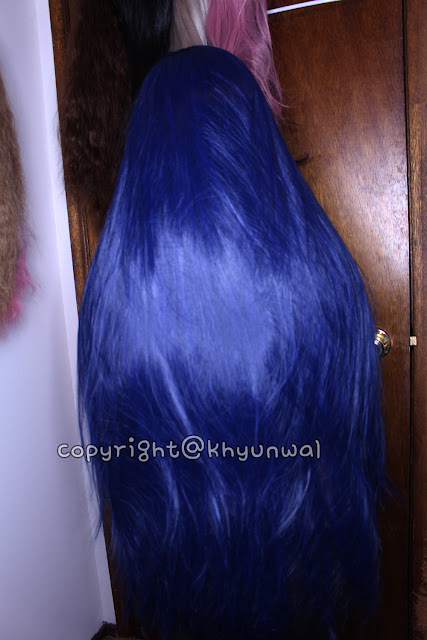 Now when I opened up this wig, it actually surprised me quite a bit, because this wig use two different colored fibre to create the deep blue appearance! Keep in mind that this wig is 100cm long, which means it is gonna come down all the way to your hip!! 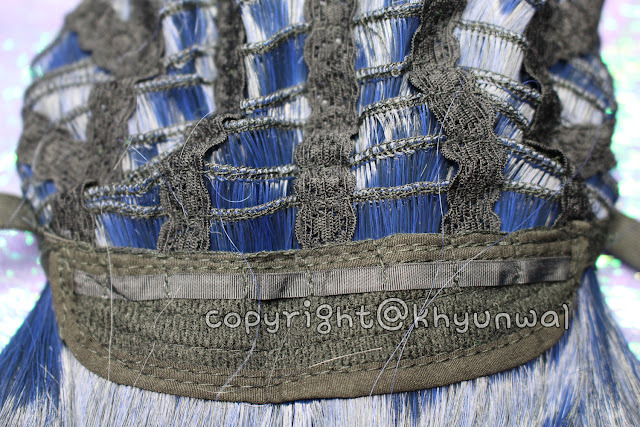 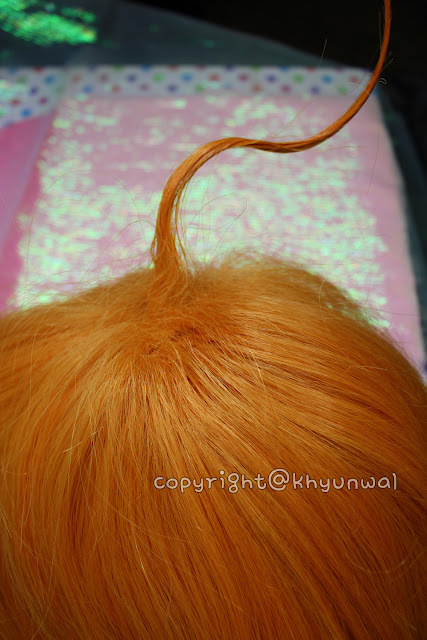 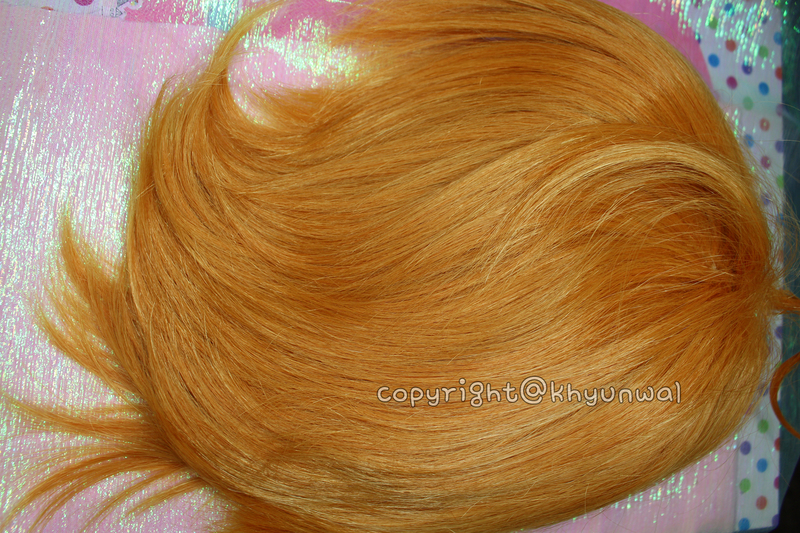 I own few of much fake like fibre wigs so this quality really amazed me!! 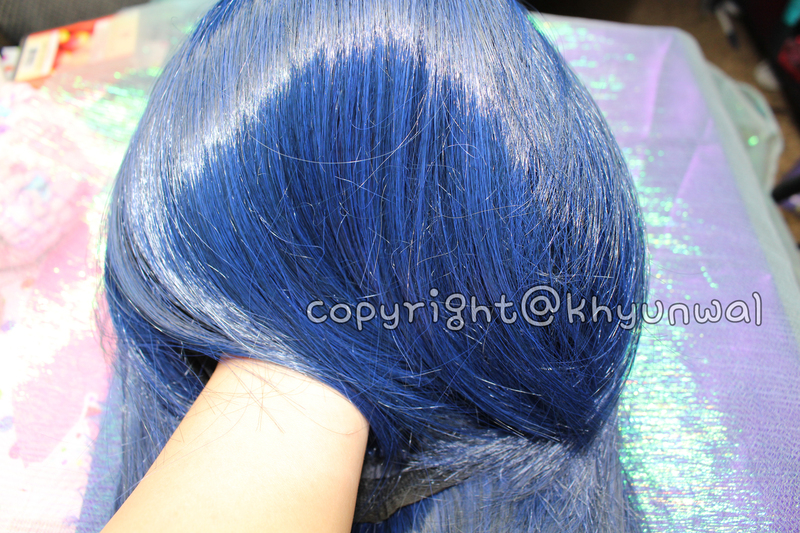 Some people may worry, what if it appears more as black color, but to be honest this wig does its job of creating true deep blue color!! 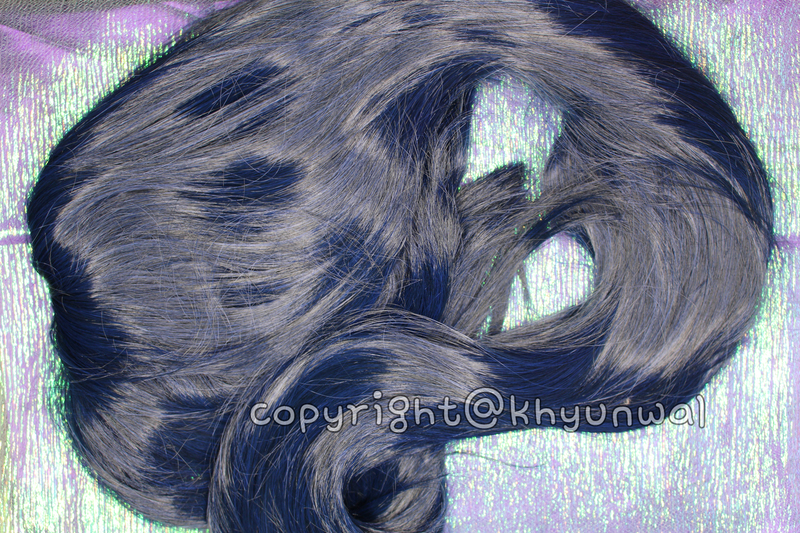 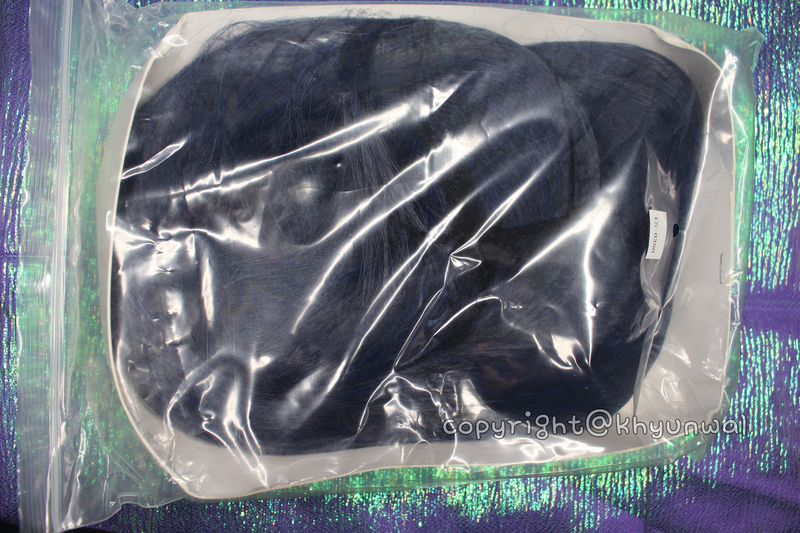 So for those people who are looking for good deep blue colored wig, I highly recommend this one! 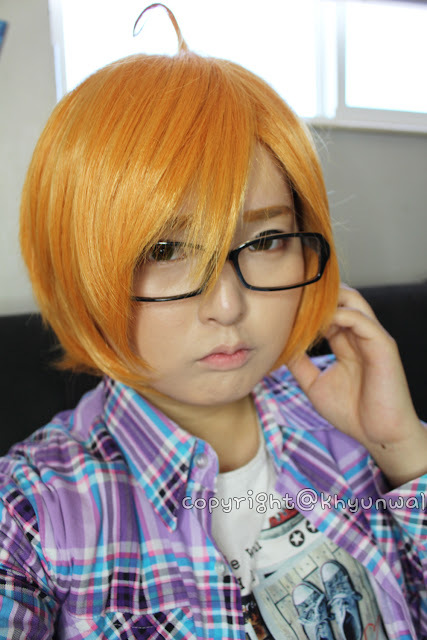 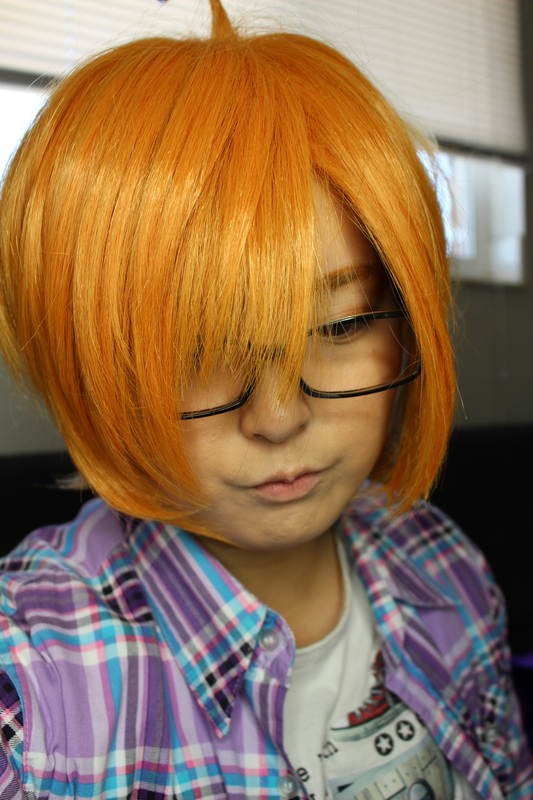 But it matches the hair of Izumi in the anime very well!! I hope you guys like this review, and also don't forget that you can use coupon code "khyunwal" to get 10% off from your purchase! I've always wanted to try on uniqso wigs! 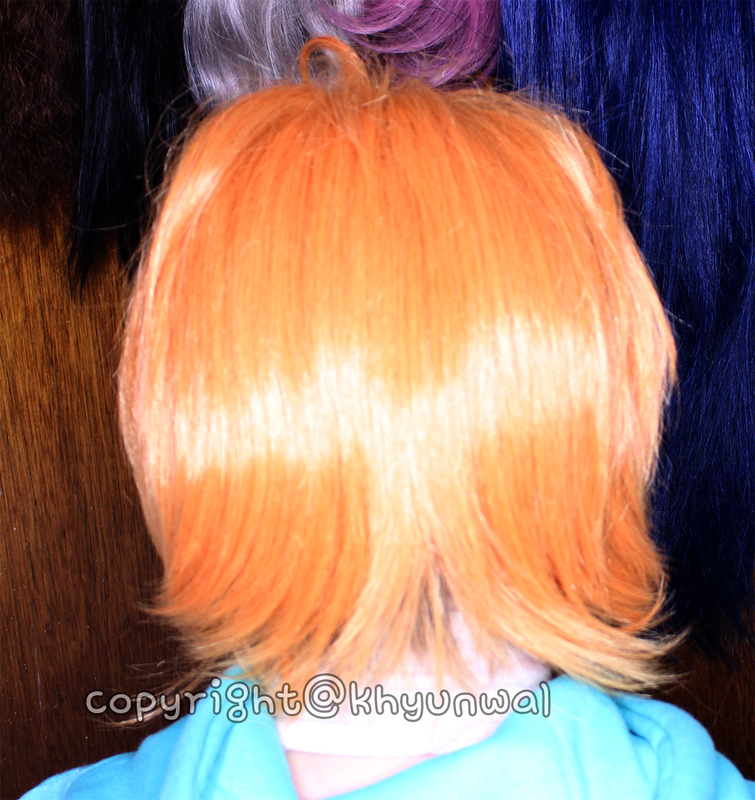 hopefully i have the chance one day to have a reason to buy a wig haha! Real hair wigs are very much friendly to the skin as it breathes so that, it will not going to affect much more to the scalp. 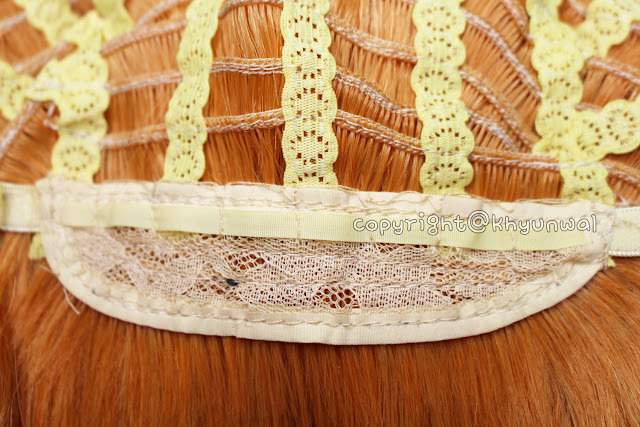 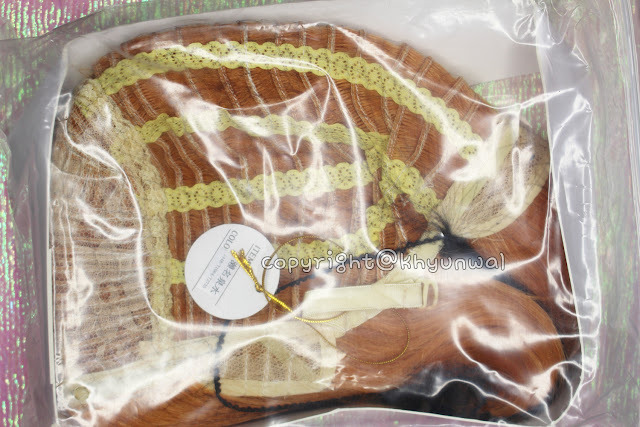 quality synthetic lace front wigs Do not comb your human hair wig when it is still wet, let it air dry and only comb it when you are sure that it is completely dry using a wide comb brush and as you do it start from the ends and work your way to the top to avoid shedding.